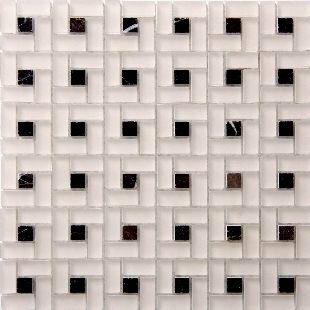 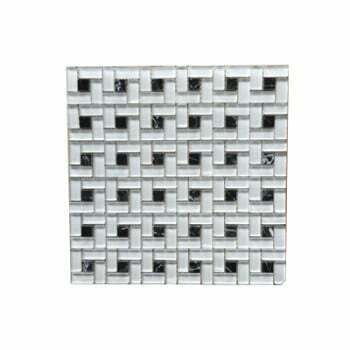 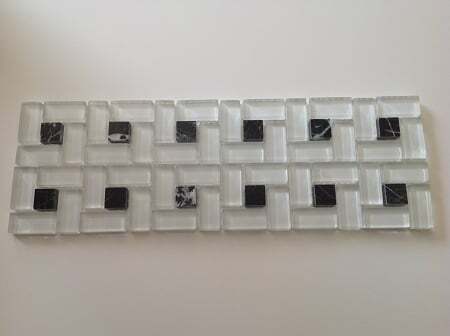 Thin & linear Blackout glass mosaic strips are joined together to shape up a single sheet of Blackout glass mosaic tile. 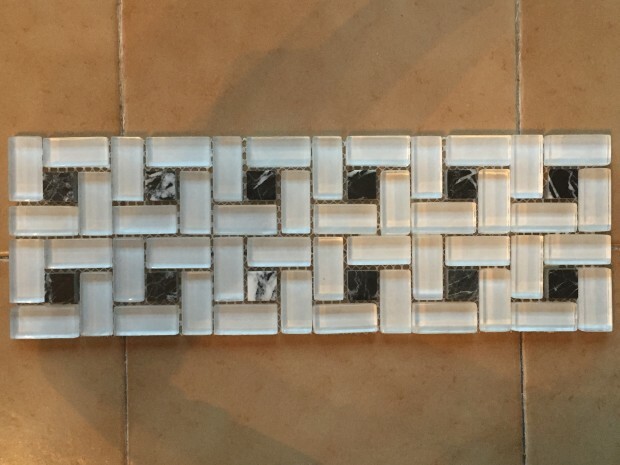 And the end-result widens the confines of design and vision. 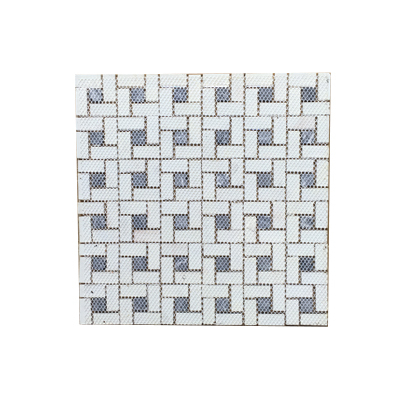 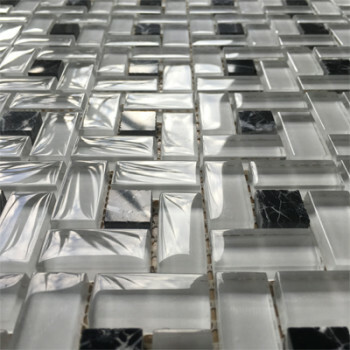 These Glass tile mosaic strips are what you’ve been seeking for; when for you style-contrast is a main concern in bathrooms, kitchens and even for the exteriors. 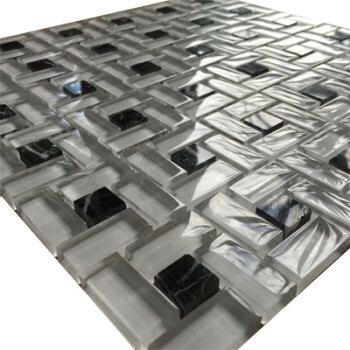 Utilized for shower-inlays, back-splashes as well as any upright application, our glass mosaic tile strips, sheets & backslash tiles offer an enigmatic way to carry out subtle artistry, style contrasts, prominent focal points as well as high-performing realism for your home renovation and redesign. These prominent glass mosaic tile strips offer both a high-end and an everlasting look to any bathroom, kitchen or any of our decorated drawing rooms. 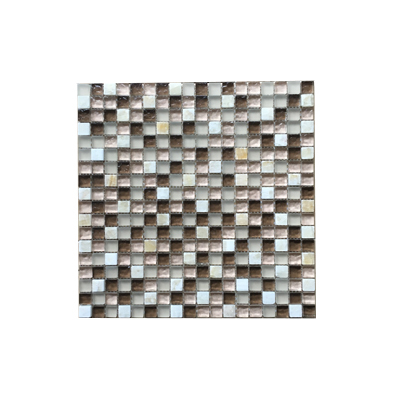 Extensively used to transform walls and floors as a 3d wall decor, these Glass mosaic tile strips generate an awesome focal-point as well as hued variation of colors. 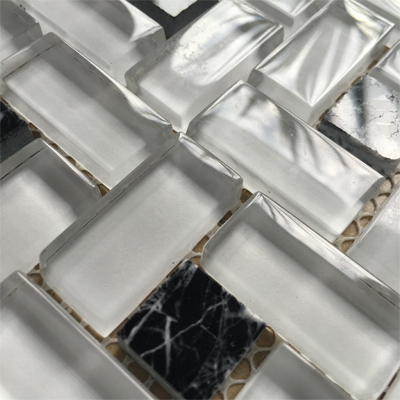 Using our Blackout Glass Tile mosaic strips as a backsplash will undeniably add color as well as style to your drawing room and kitchen decor at your home. It will even offer it a more vibrant appearance. 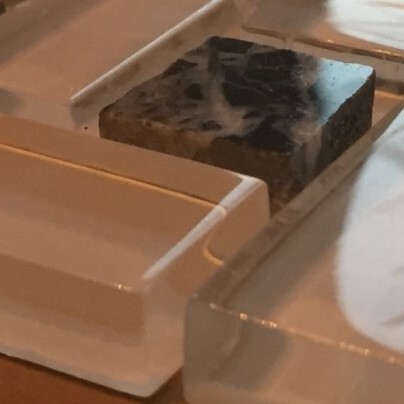 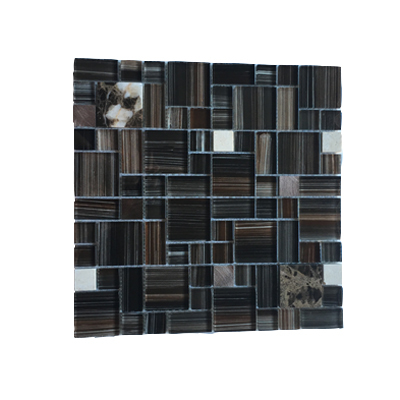 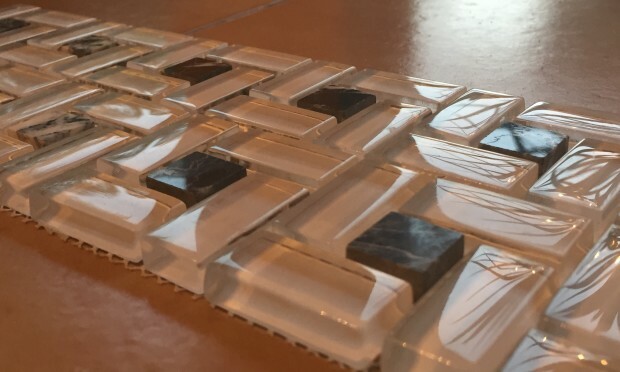 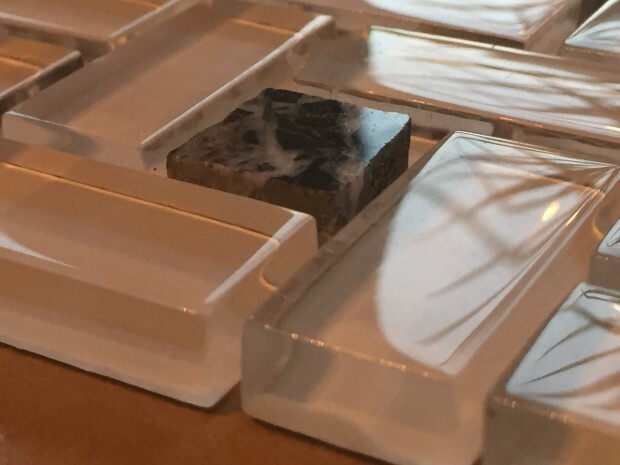 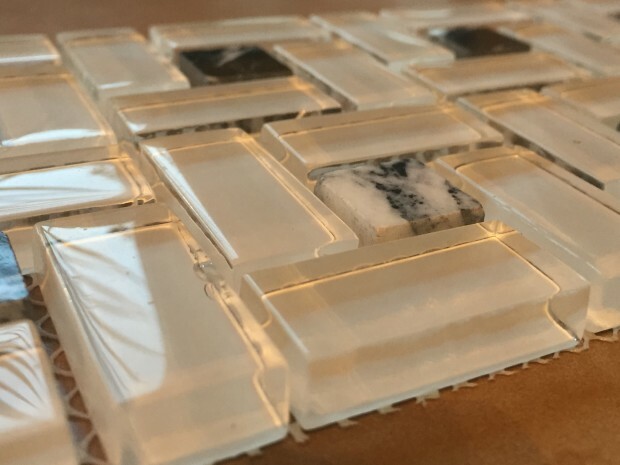 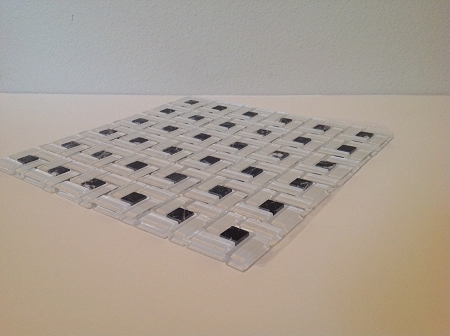 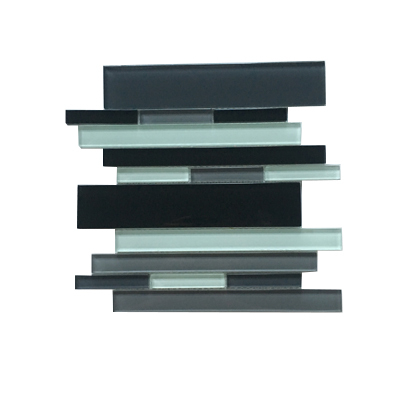 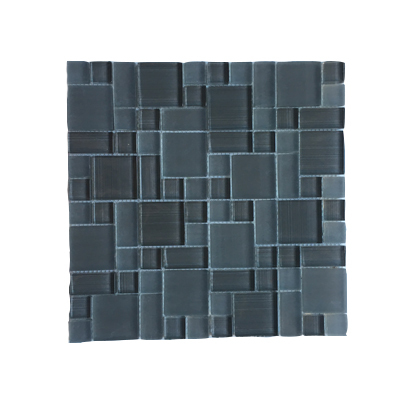 Why opt for Blackout Glass Tile Mosaic Strips? 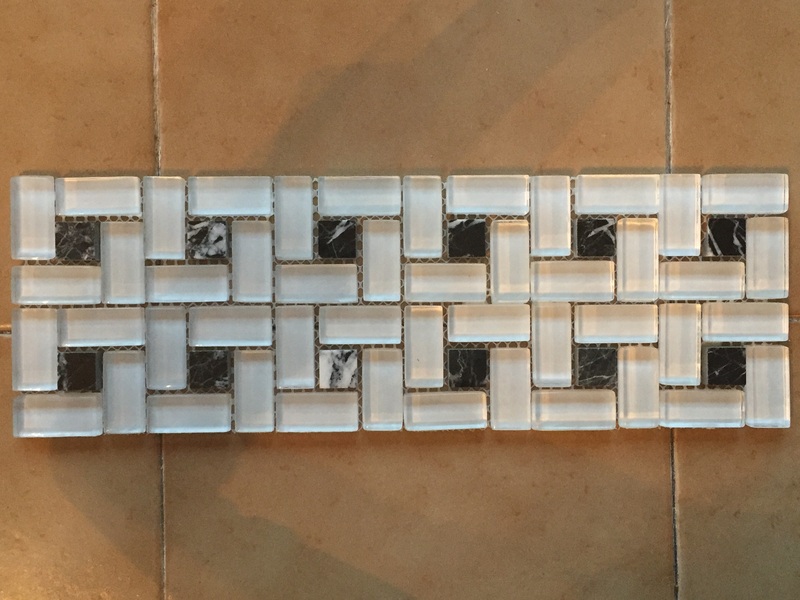 To gain a way to carve out the illustrational value in your interior decoration, that includes various types of other wall mosaic strips.